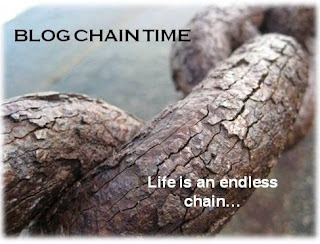 On the Blog Chain - Research Can Be Fun! REALLY!! !